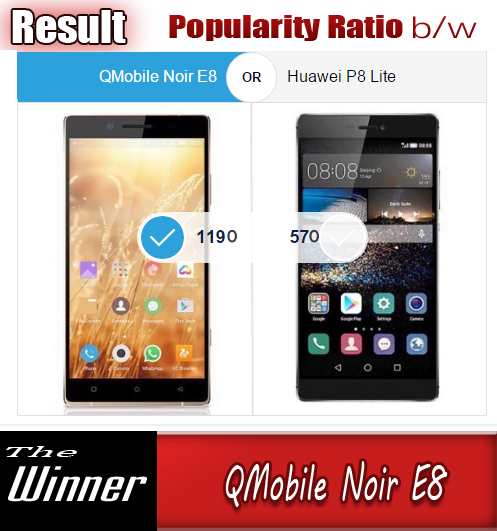 Huawei P8 Lite (2017) is the upgraded version of last year's P8 Lite. It is also the latest smartphone unveiled by the Chinese manufacturer and is coming soon in quite a few European markets. This new Lite model is strangely named as a successor to the two-year-old P8 Lite even though it also improves on the P9 Lite. The new P8 Lite (2017) packs a 5.2" IPS display of 1080p resolution and comes wrapped into a nicely looking glossy shell. The design is unlike anything in the P8 and P9 series, but very similar to a few Honor handsets of late. The P8 Lite (2017) is powered by the company's latest mid-range Kirin 655 chip with an octa-core A53 processor and Mali-T830MP2 GPU. There are also 3GB of RAM on board, and 16GB expandable storage. The Huawei P8 Lite (2017) brings a new 12MP main camera with a f/2.0 aperture, and an 8MP selfie snapper. The battery stays the same as on the P9 Lite - a non-removable 3,000 mAh unit. Finally, the P8 Lite (2017) runs on Android 7.0 Nougat out of the box. Huawei P8 Lite (2017) will launch in various EU markets by the end of January for €239. Meanwhile we heard that Huawei P8 Lite (2017) might launch in Latin America as Huawei P9 Lite (2017). 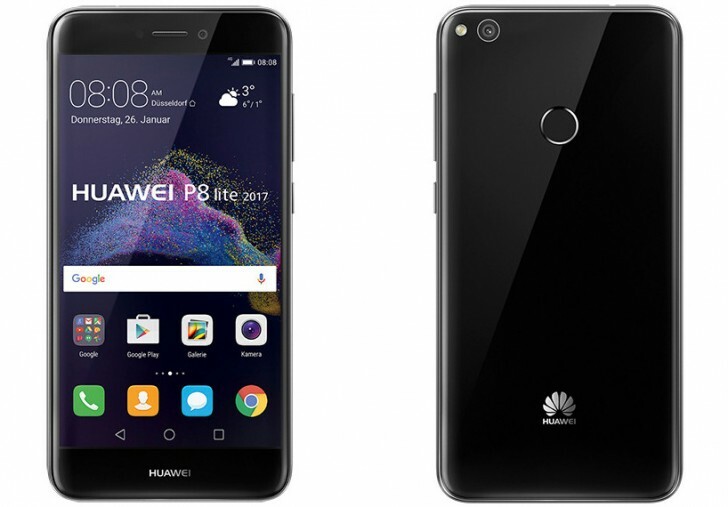 And if all the guff wasn't enough, Huawei is expected to launch a P10 Lite in the next couple of weeks as part of the new P10 series. Someone obviously didn't think this through.